AlbyPharma | Act locally, Think globally. Your Trusted Research & CMO Partner. A quality commitment with full in-house R&D capabilities and fully equipped Analytical & Development labs. 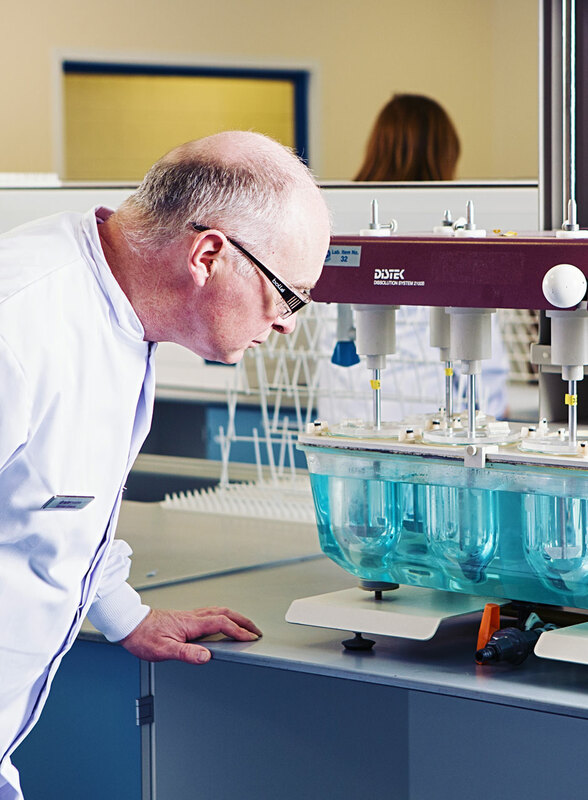 Working with AlbyPharma will give you access to a very high standard of analytical services and capabilities. As a partner you have a purpose and AlbyPharma team will make sure that the means will follow. AlbyPharma Ireland, is a well-established pharmaceutical company with 40 plus years of experience supplying European and US markets. 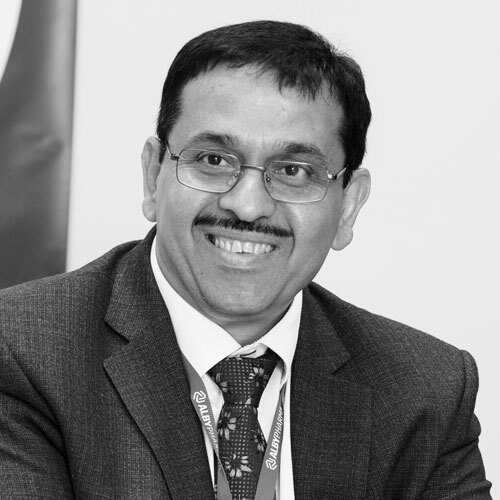 First oral FDA-Approved Beta-Lactam facility in Europe. Has solid dosage forms, liquid-line, sachets & dry powder suspension manufacturing capabilities. Fully equipped Analytical & Development labs. • Shannon Airport (90 Km). • Cork Airport (100 Km). • Dublin Airport (170 Km). is spreading on 4.4 Hectares and it includes two manufacturing plants. Both plants have separate production cores, warehouses and laboratories. Europe’s only independent FDA Approved Beta-Lactam plant. Both plants (Unit I & Unit II) are self contained facilities, capable of supporting the entire production process completely. Stability and validation testing are conducted on site. The process technology includes but not limited to: Pelletizing and Coating, Sustained Release Tablets and Hard Gelatin/Soft Gelatin Capsules. Raw material, intermediate testing, finished product testing, stability testing and validation testing laboratory. Product transfer group (quality, production and CI). Compression (B and D type). Film Coating (Solvent and Aqueous). PE bottles (tablets, capsules, powders). Our SAP system is fully operating and backed-up in cloud, which means that all data will be fully secured at all time and this gives our customers a trust in our process. It is effectively provides real-time business applications and link to number of other systems to track shipments and delivery as ongoing live stream. 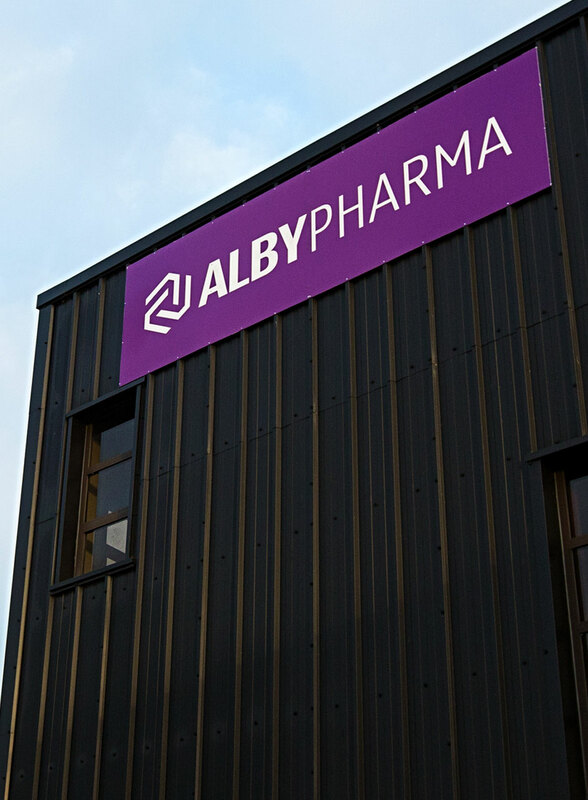 Until today, we significantly invested in our facility and technology and will continue to invest.At AlbyPharma you’ll have the option of integrating manufacturing, packaging, regulatory, logistical support, R&D as well as wide range of analytical services. All that powered by our embrasement of Lean Manufacturing Principles & Six-Sigma techniques with 55 processes in place.Our objective is to instantly simplify your supply chain with a single, highly capable and scalable strategic partner. © AlbyPharma Ireland, 2018. All rights reserved.